This property is an adventurers paradise with all of the waterfalls, rivers, and jungles to explore. 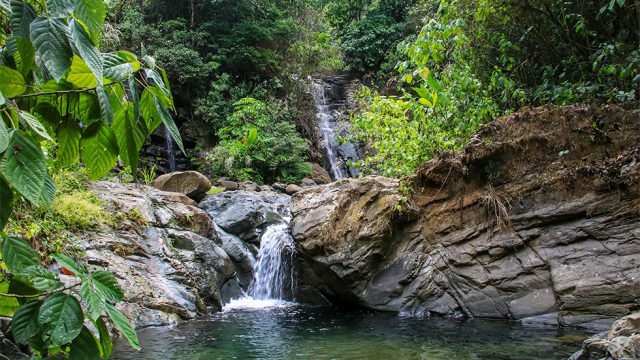 The land has a remote rainforest ambiance yet the closest beach, Playa Linda, is about 30 minutes away and trips to either Dominical or Manuel Antonio are about 15 minutes further. 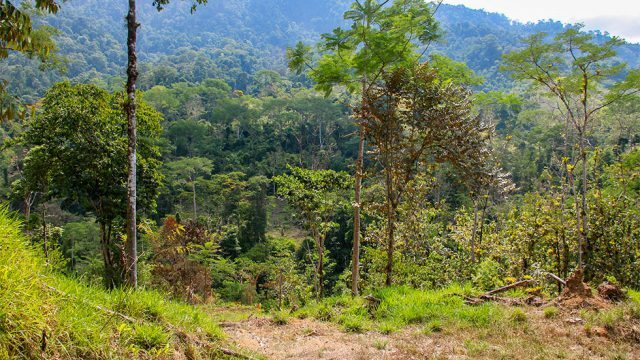 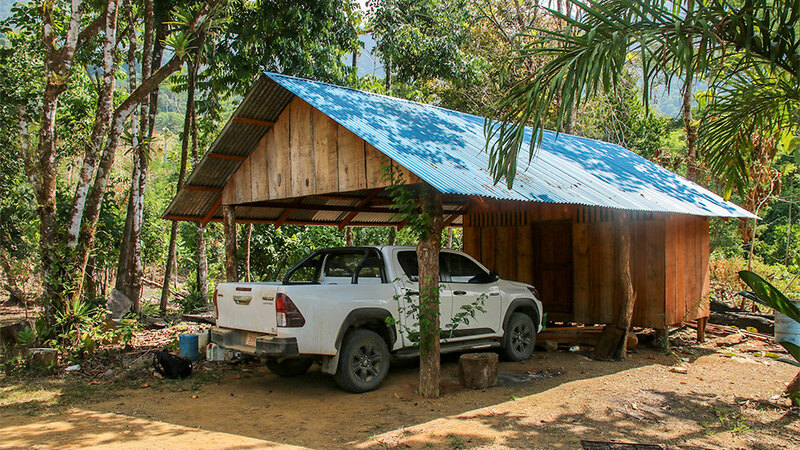 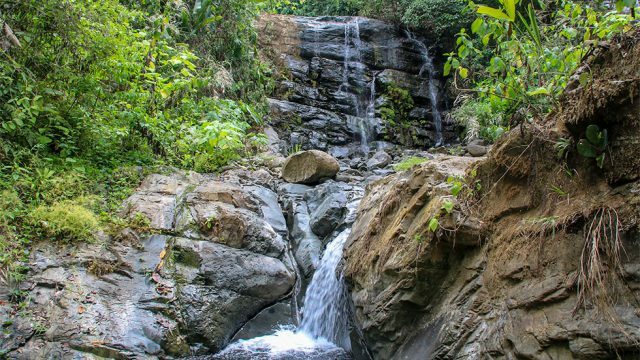 The drive to the property is unforgettably beautiful and it is the perfect location to cater to eco-tourists seeking a wild rainforest getaway in Costa Rica. 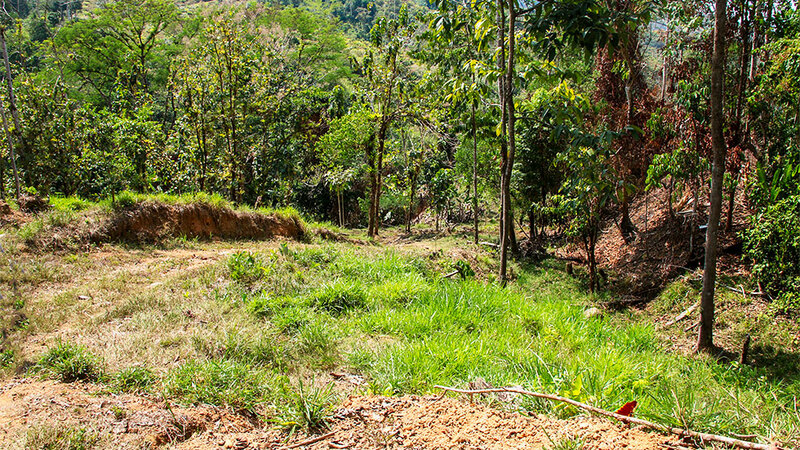 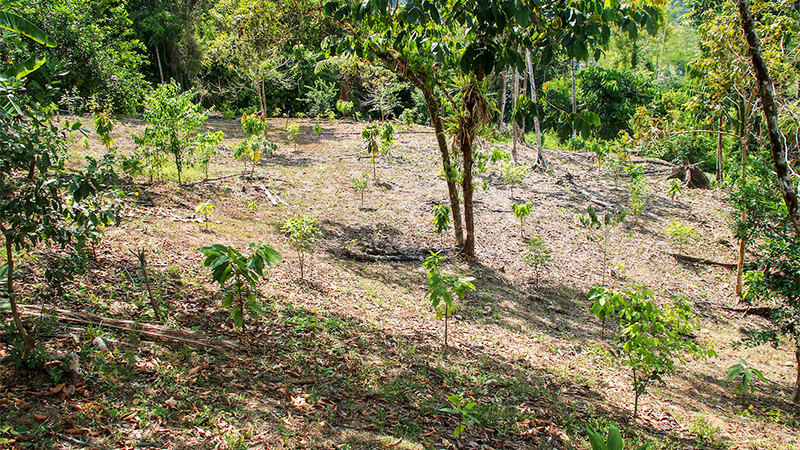 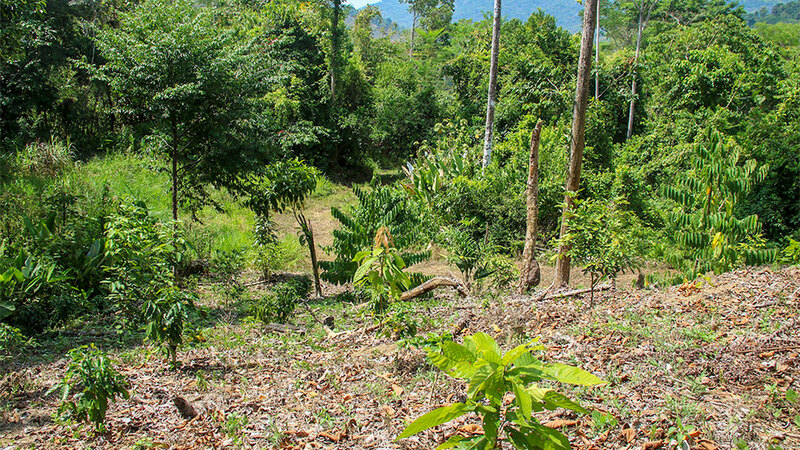 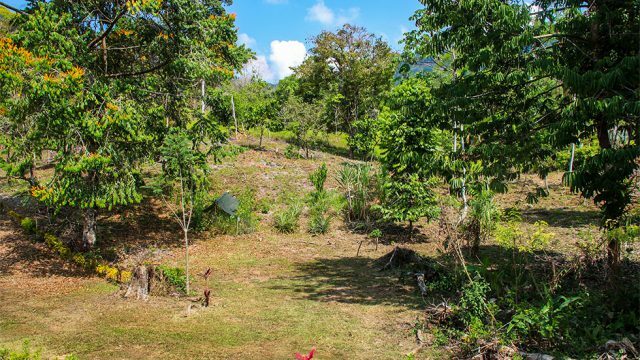 Upon entry of this farm is two ranchos with covered carport and 500 freshly planted fruit trees. 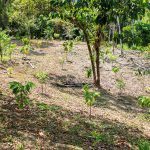 In just a couple of years, you’ll be able to reap the rewards of the seeds that were sown here a short time ago. 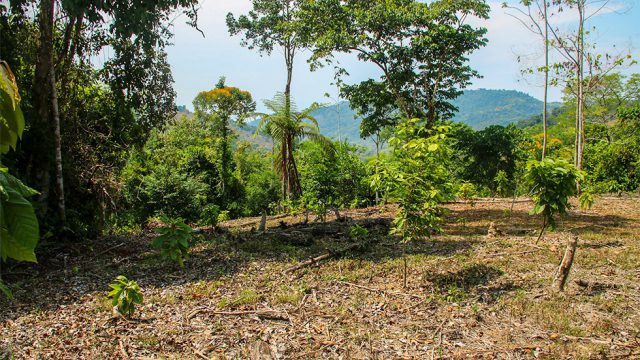 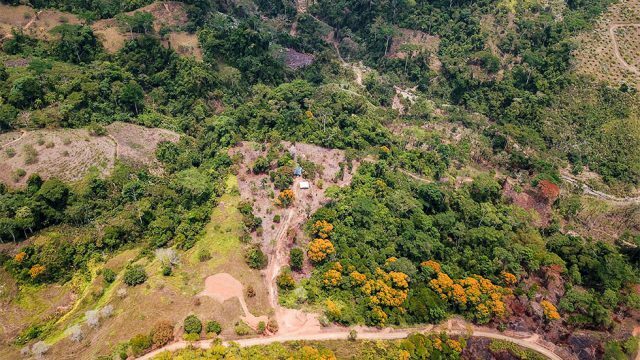 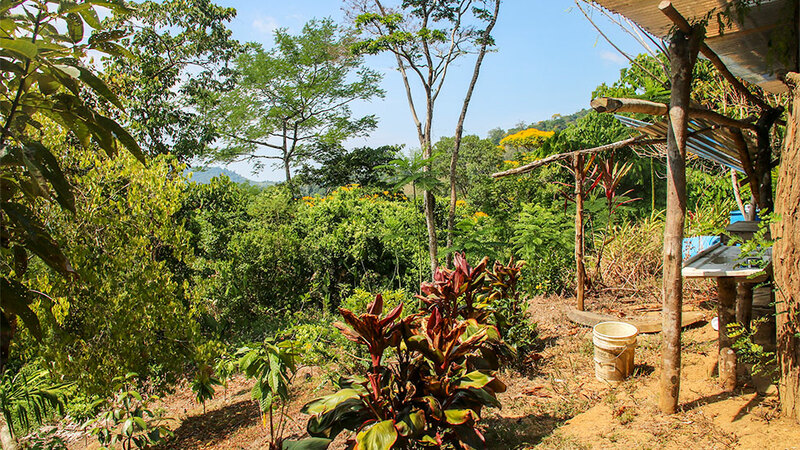 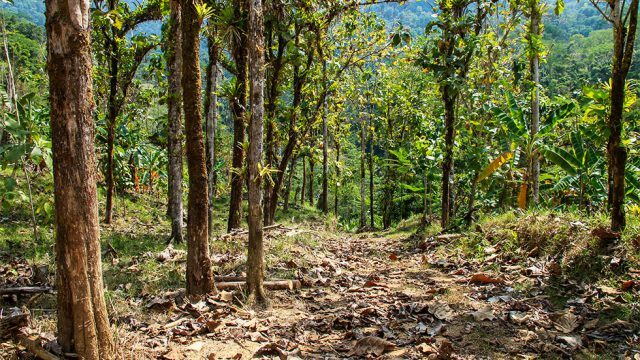 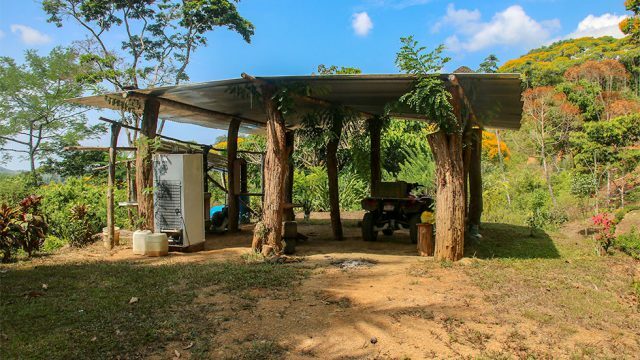 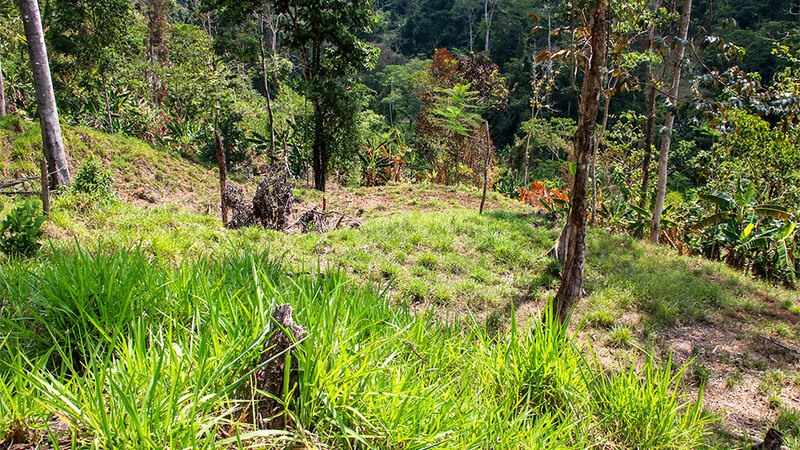 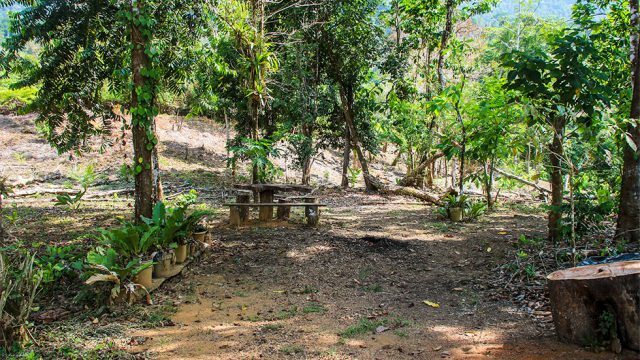 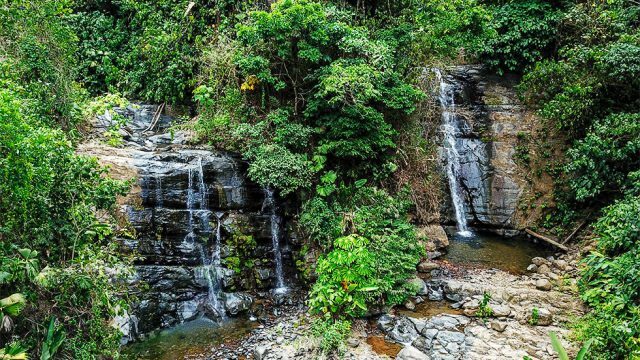 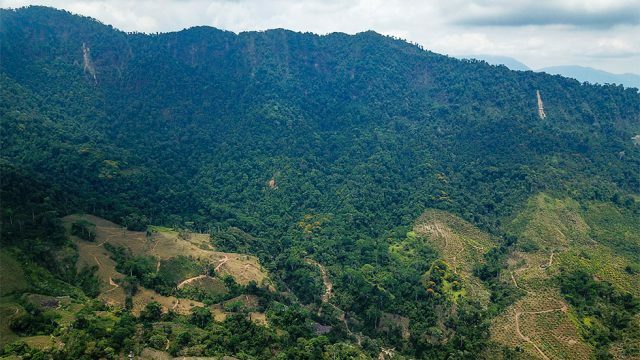 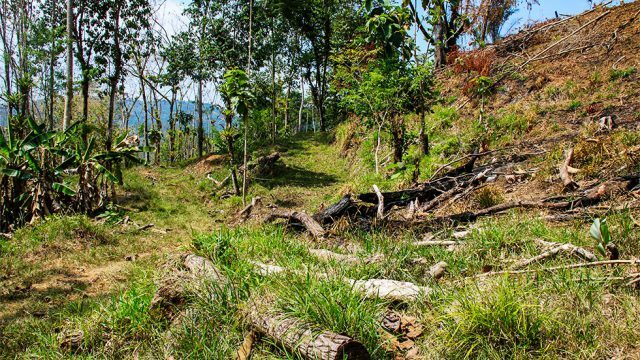 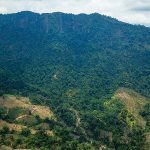 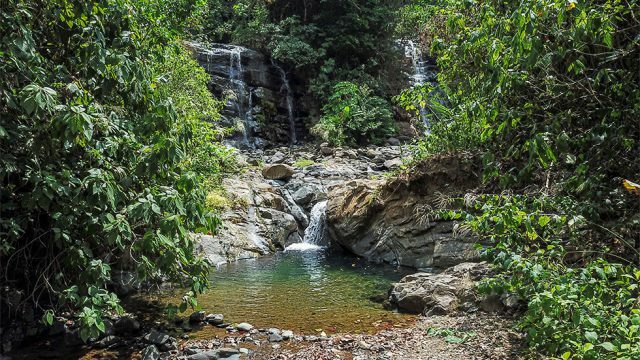 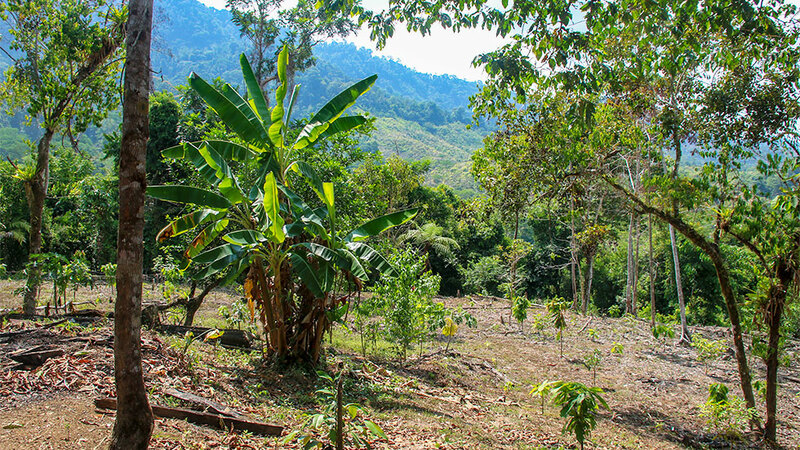 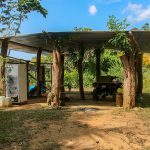 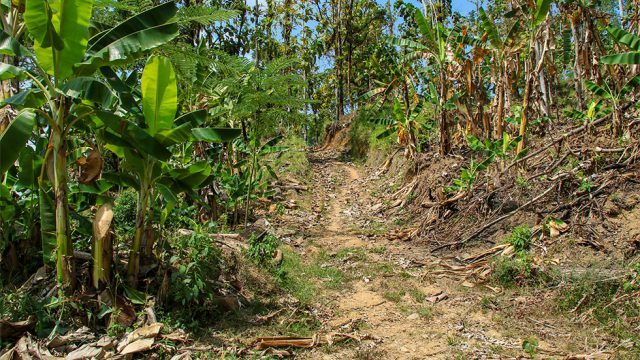 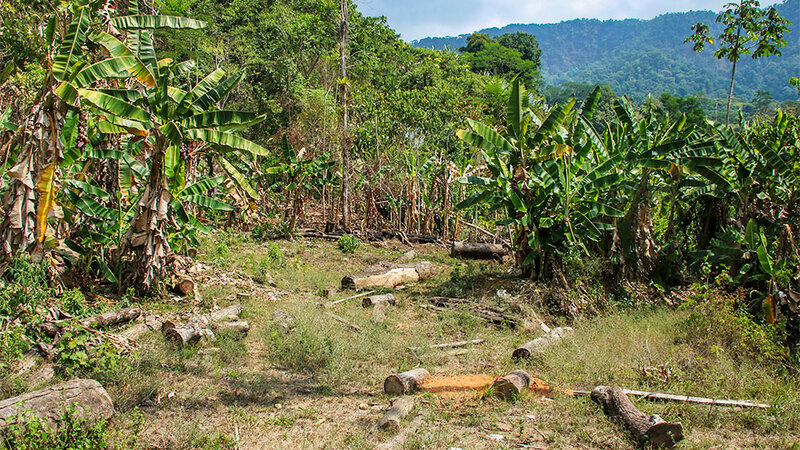 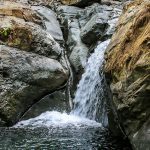 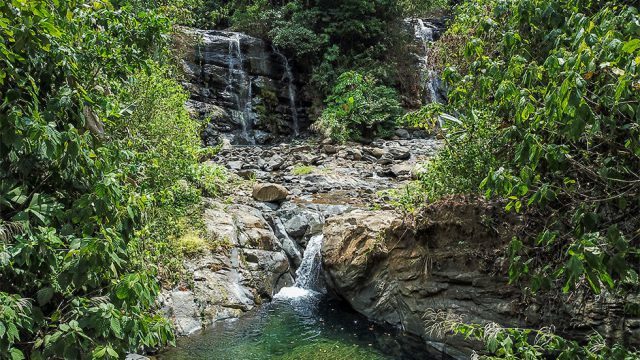 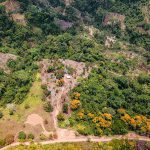 As you hike through the property you’ll find yourself inside orchards, banana plantations, on jungle trails, and playing inside all of the natural waterfall pools this land has to offer. 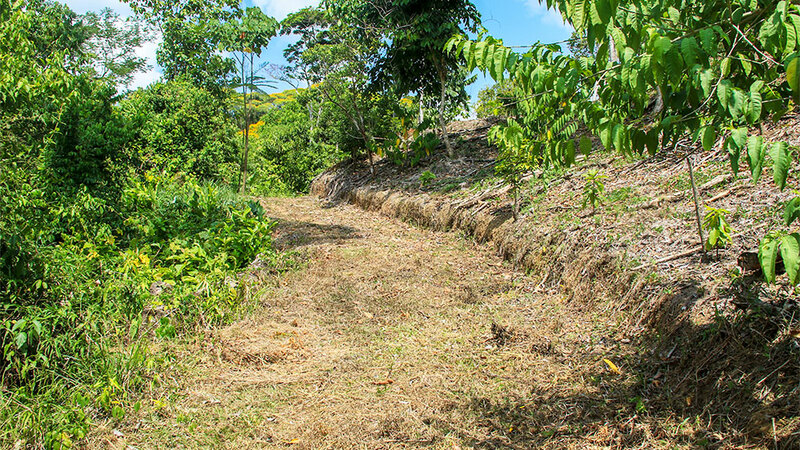 With so much water naturally running through the property year-round, obtaining legal water won’t be a problem. 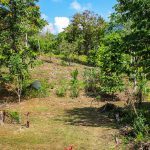 Electrical lines are located 800 meters from the entrance and could easily be run on site, making this land easily buildable into anything you want. This property has so much to offer it’s no wonder you have limitless options to consider. 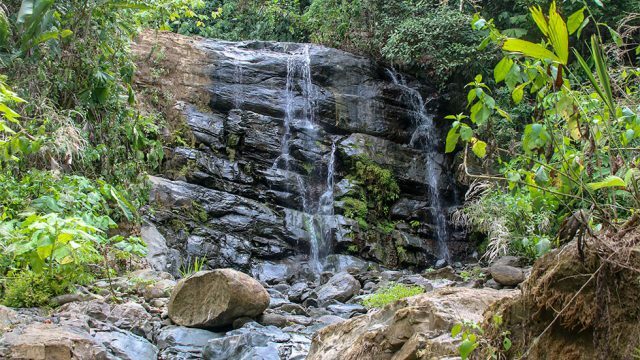 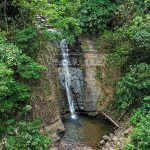 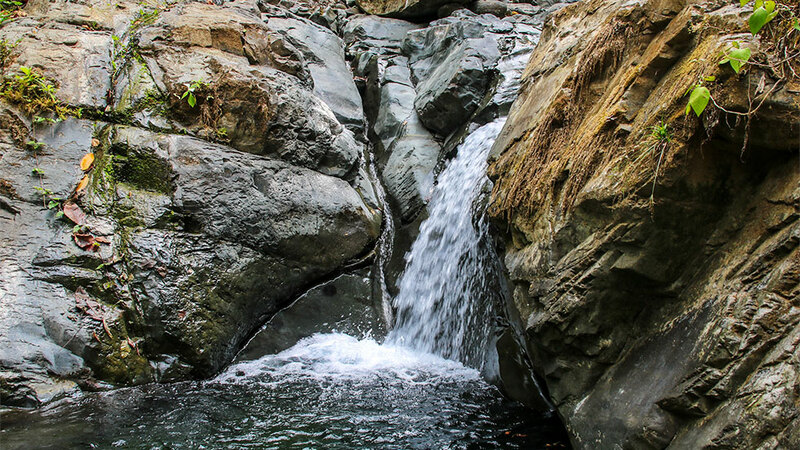 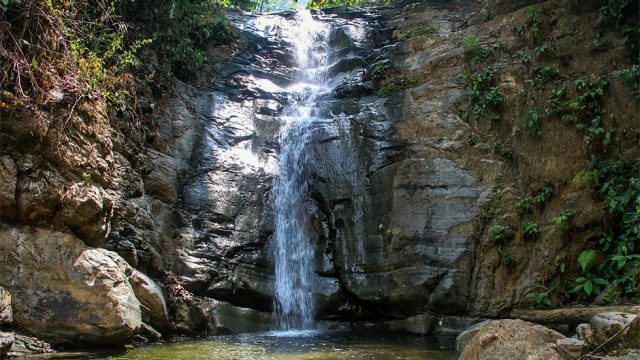 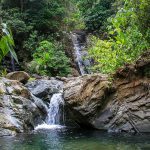 Located about 45 minutes from here is the Nauyaca Waterfall which offers hiking, horseback riding, and jeep tours. People gather from all around to experience this natural wonder and it would be easy to do the same thing in this location. 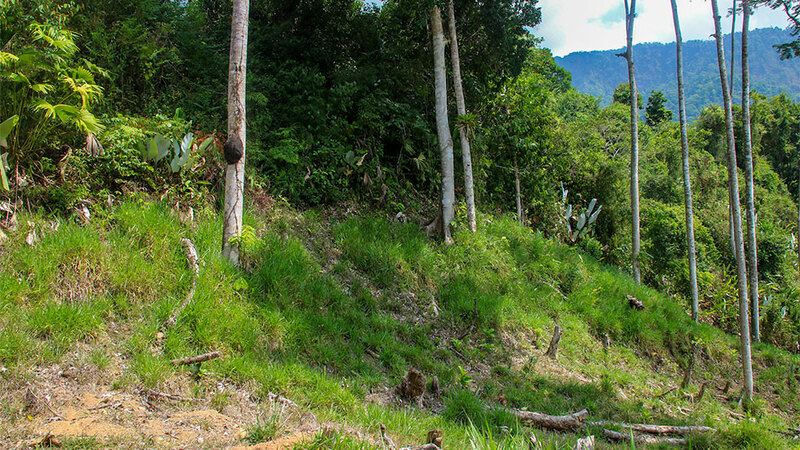 The roads and trails throughout are walkable, rideable by horse, and accessible by ATV ninety percent of the way. Imagine hopping off your ATV tour and walking through the jungle only to happen upon an area with multiple waterfalls and swimming pools. At the top of the property, and throughout, are many flat buildable areas where you can put cabins, a restaurant, and reception desk to create an all-inclusive eco-retreat. 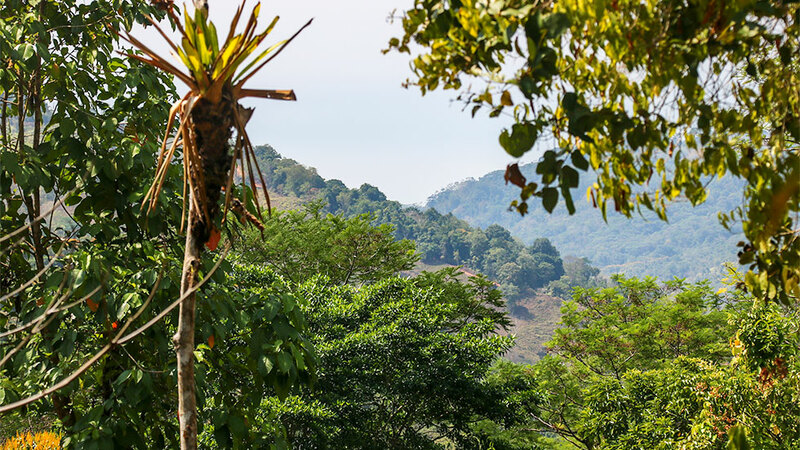 Your guests could arrive on location, walk through the orchards to find their mountain view cabins, schedule their daily explorations, and dine on locally grown foods in your restaurant. 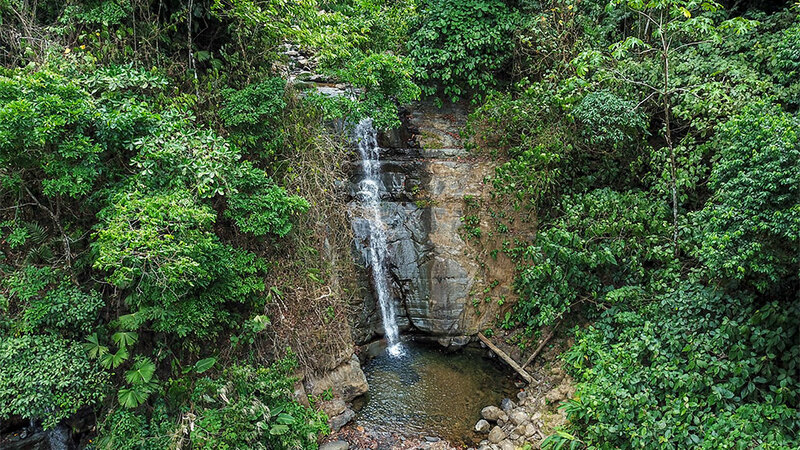 This is a true waterfall lover’s paradise and is the perfect location for a private “Off the Grid” retreat for anyone who enjoys being surrounded by nature.